The Strong Block 1 stops every arrow safely and permanently. This disk is the right choice, even for high performance bows!! 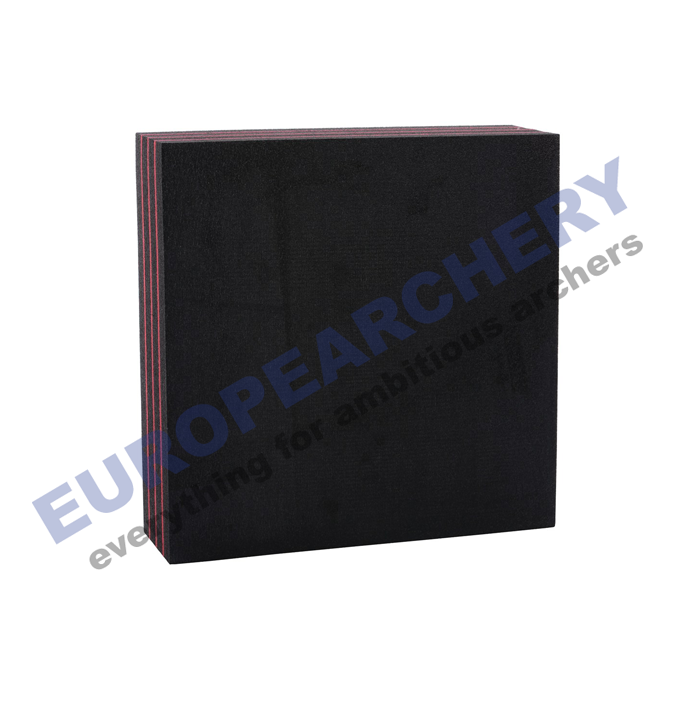 It is 18.4 cm (7.2 in) strong and convinces with durability and quality even for arrows thrown with high energy. We highly recommend this disc for traditional bows up to 60 lbs draw weight. For compound bows and crossbows, due to the bundled impact, we recommend the HP Target 100.